The Brapp Beat Tape series celebrates the thousands of producers around the world sharing their incredible beats on Brapp everyday. All of the tracks featured are also on the Brapp platform for anyone to record on top and be discovered. 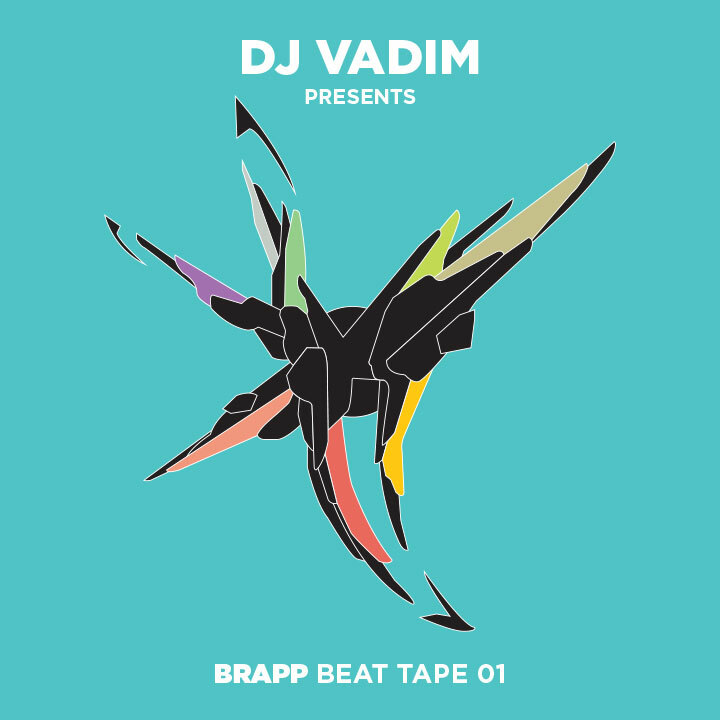 The release includes full versions of each instrumental and this mix by DJ Vadim.